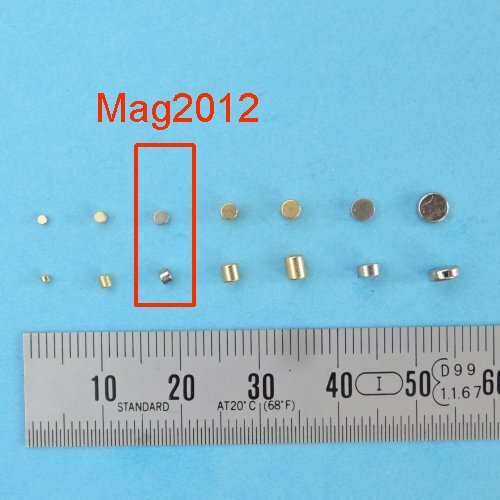 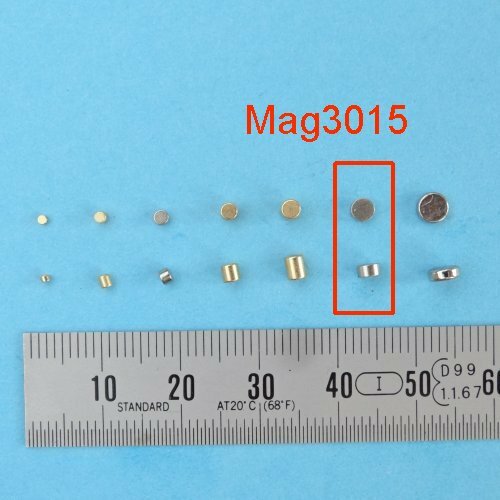 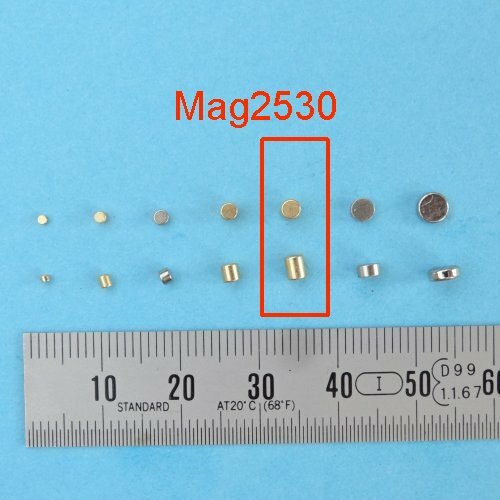 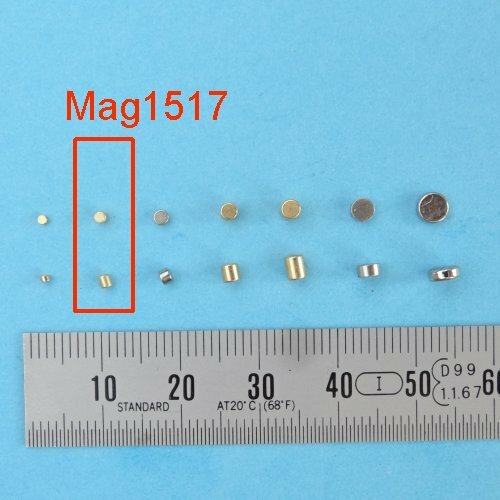 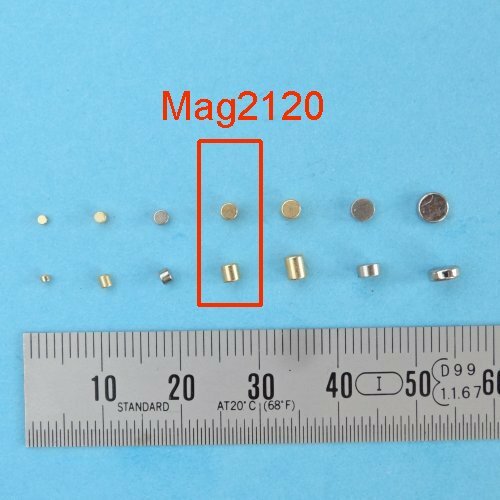 Magnets above 3mm in size are easy to get from many sources. 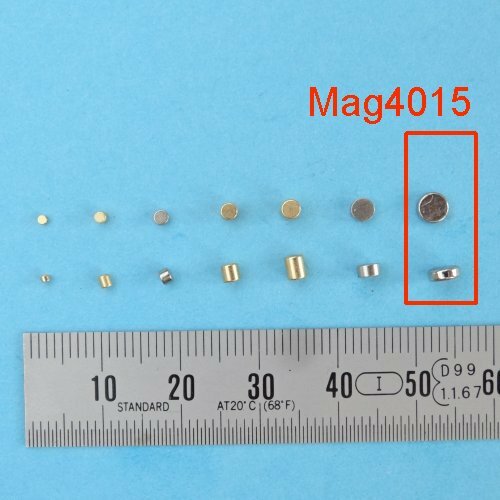 We offer the magnets we have been in need of. 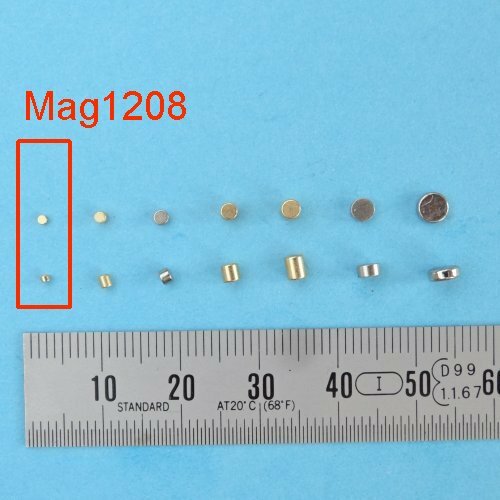 Special diameter and length can be ordered above 1000 pieces, delivery delay is one month.